Durable plastic coated Head Immobiliser. 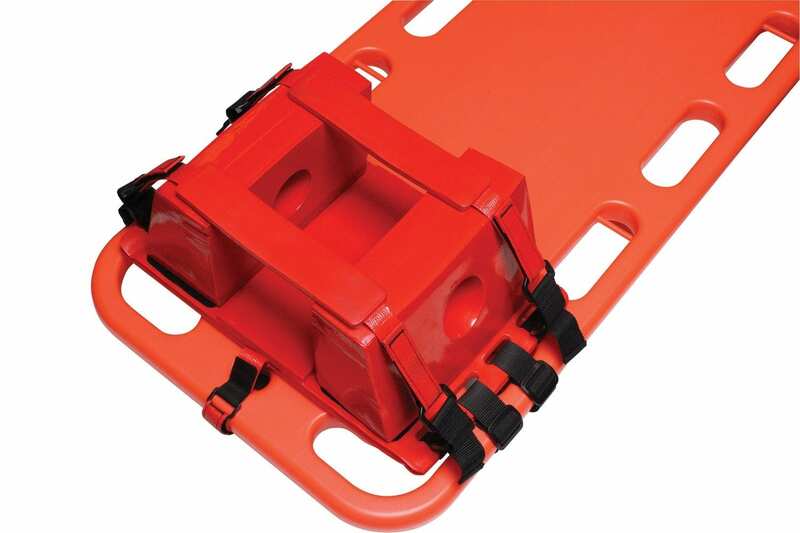 Complete with straps for easy fitting to trek Backboards and Scoop Stretchers. Easy-to-clean waterproof coating prevents bacterial growth within the unit and is resistant to bodily fluids.